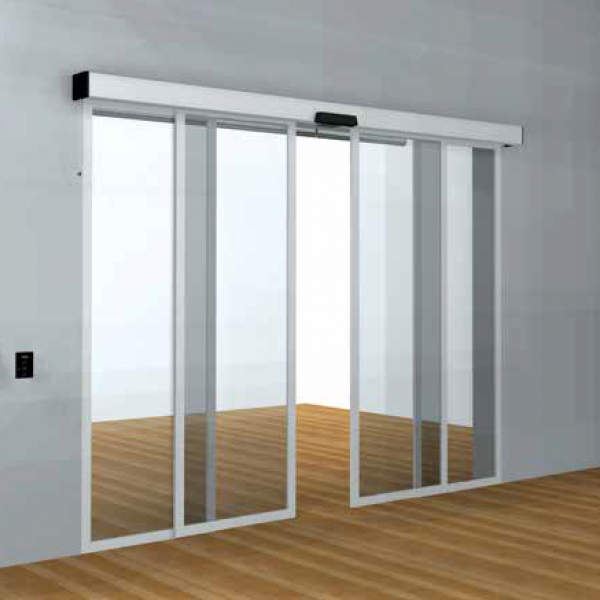 MicroG-250 Sensor Automatic Sliding Door Made with brushless DC Self Learning motors, they are extremely compact and STANDARD Versions. 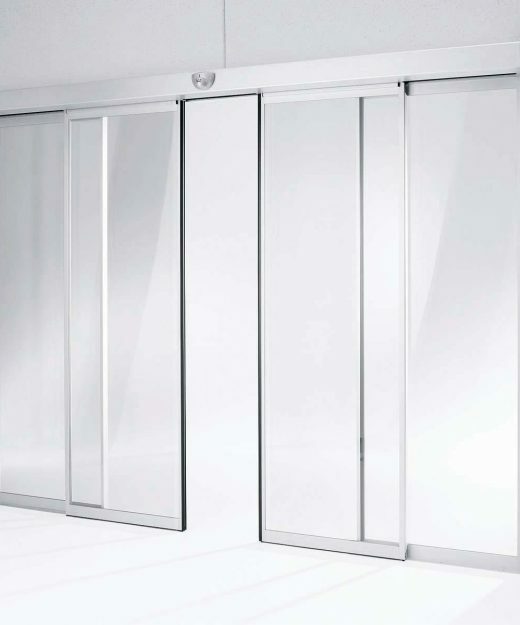 Minimal installation space is required; Door is Fit For 4~7 Feet Opening Space upto 6 ~8 Feet Height. Highly performing for up to 230 Kg Load, overall. That’s 120 Kg per leaf. The EMERGENCY version is designed for designated emergency exits, to replace traditional panic-bar emergency doors. 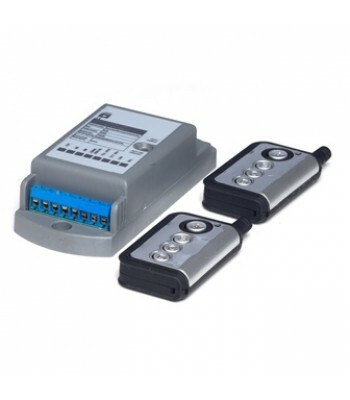 The control panel features separate inputs for the various control and safety accessories like Access Control, Safety Sensors, Beam Detectors, Remote Controls, etc. Standard Package are available for on-site assembling. 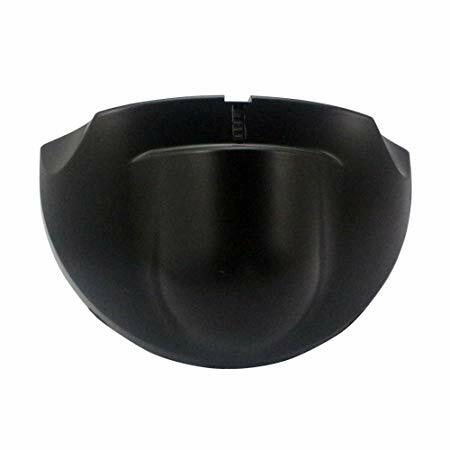 High Quality Radar Sensors are with The Package is Reliable Solution. 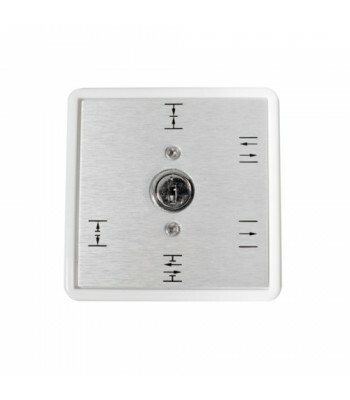 Optional Remote Control functions-selector – manageable via Remote Control (If Required). Can Be Active on Emergency Situation. To Tampered for Safety of Break Glass.